One of Dudutech’s oldest clients, RedLands Roses, shared some very exciting news with us. Our Technical Sales Operator, Hannah Kibiru, applied Dudutech’s product, Cryptotech, three times in a section of one of their greenhouses one month ago. Cryptotech (Cryptolaemus montrouzieri) is the most active Mealy Bug predator. 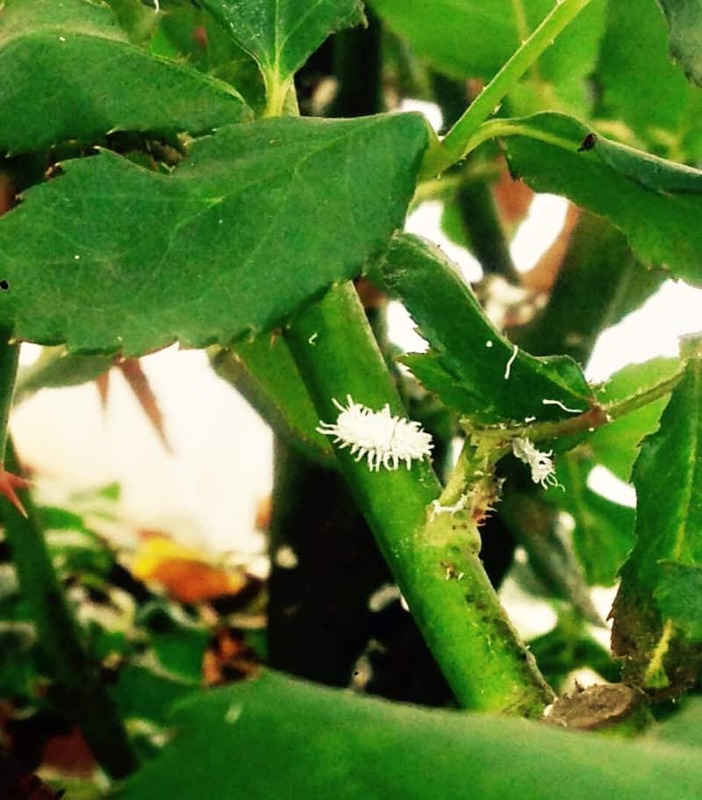 Both the larval and adult stages of this predator attack all stages of mealy bugs. Stefano Banella, IPM Manager at RedLands Roses, explains to us that two weeks ago he reported seeing one adult Chryptotech. Then last week he reported that they had noticed a number of larvae and adults feeding heavily in that section of the greenhouse. “I think it is quite exceptional” expresses Stefano to our Dudutech team.